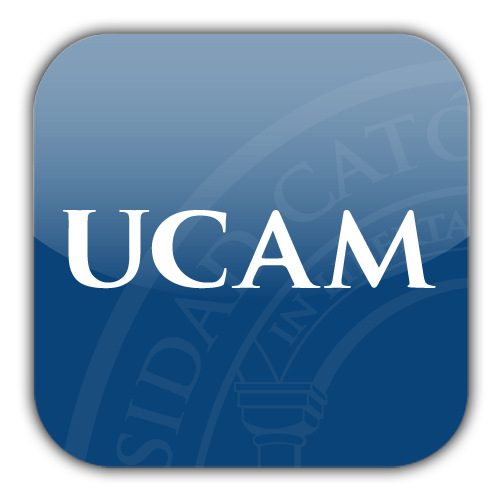 The Universidad Católica San Antonio ("Saint Anthony Catholic University"), also known as the Universidad Católica de Murcia (UCAM), is a private university located in Murcia in southeastern Spain. 3rd Nov, 2014 No reviews yet. 18th Nov, 2015 No reviews yet. 13th Apr, 2016 No reviews yet.